Mrs. Kusumasri , Homemaker , Spandana’s mother , German A1 graduate from Inforte, Bangalore. Review from Ms Spandana KR , Engineer , super brilliant German language candidate . 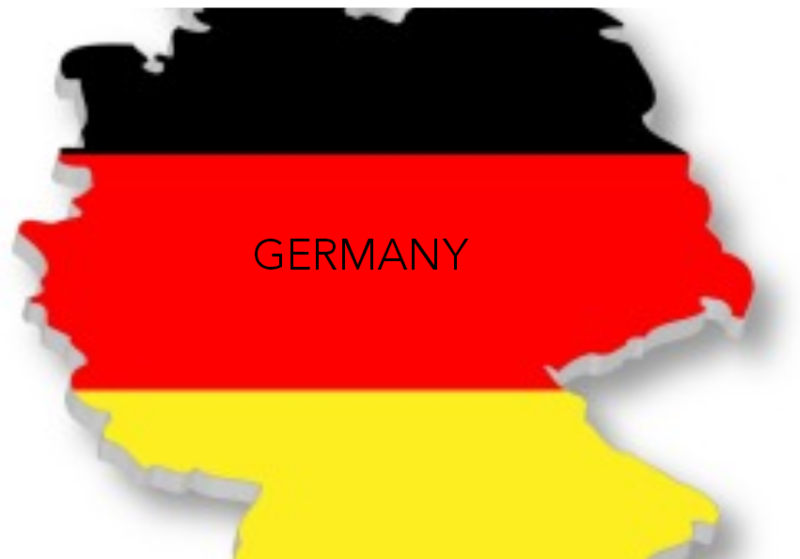 The opportunity exists to apply for a volunteer placement in Germany for 12 months.